Engineering services are specialized services pertaining to product engineering, process engineering, manufacturing and process plant engineering and process development engineering. Generally, engineering services include design, reliability, comfortability, serviceability, consultancy and various technology related services (such as security). For better understanding, let us take an example of car (that is an Engineering product). Now, hundreds of people will buy it because all of them liked the car but the services required by each customer is different such as customer service, financial service, reliability, comfortability etc. So, how to market engineering services with content? I have few tips and suggestions that can help you. Blog: Yeah, blog! Prepare your blog according to the services you provide. For example, if you are providing a service that includes comfortability then keep your blog simple. Howsoever, if you are providing security services then keep your blog a bit complex. Remember: Do not forget to mention this simplicity/complexity on your blog; else, you may end up repelling your customers. Provide the list of services you provide: I assume you already know that, but a heads up is better. Also, provide the details of the list; this will help the customers to get the detailed information of the services they wish to take. Take feedback and survey: Taking a survey and feedback from the customers will help you to know what quality of services your customers expect from you and what others services they desire. Additionally, add these points to the blog to increase the enormity of the blog. Provide FAQs: FAQs are as important as previous three points. Not providing FAQs can cause a lot of trouble, as you will end up with infinite amount of enquiries, which means wastage of most of your productive time. 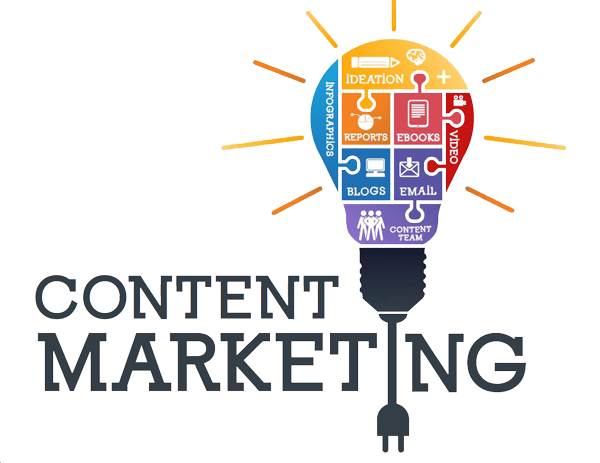 Apart from these tips, conglomerating content marketing with digital marketing, i.e hybrid marketing, will help you in marketing engineering services. It is because engineering is no longer traditional or classical, it has adapted according to the changes in the modern world. It is the era of hybridisation in engineering. In addition, in marketing also, it is the era of hybrid marketing. Marketing services may be difficult but not impossible because people are doing it since forever. If done right, then it can boost your business and who knows what the success rate will be!